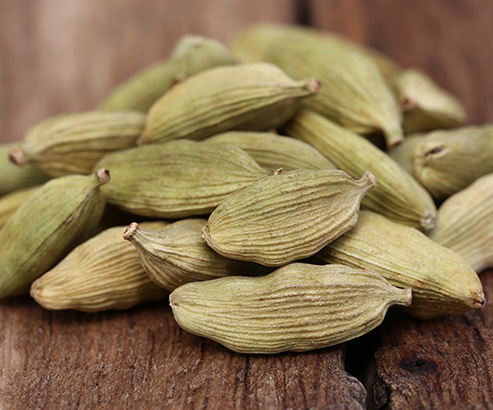 Mark Evans has this to say “This cardamom CO2 total extract is uncannily true to the fragrance of freshly ground, green cardamom pods. Surely this is one of the most evocative aromas you can possibly experience. The intense and pungent vibrancy of menthol aromatics, eucalyptus, sweet warmth, woods, spice, camphor and spun sugar transport you to the spice markets of Southern Asia and the Middle East. In fact if you’ve ever tasted cardamom halva (a must with Turkish coffee) you’ll know how this CO2 smells.